The City of Vancouver had filed 53 injunction applications against illegal stores. The B.C. Supreme Court has ordered dozens of illegal marijuana shops in Vancouver to cease operations. It marks a win for the city, which had filed 53 injunction applications against illegal businesses. "It reaffirms the city's authority over land use and municipal business licence authority," said city chief licence inspector Kathryn Holm. "This aligns with our current regulations and sets a strong precedent and foundation with respect to all future Vancouver cannabis retail outlets." On Thursday, the city said some of those shops shut down before the case made it through court, but the remaining 28 have been ordered closed. Krishna said those stores must shut down "or face court-ordered fines, jail time or both." However, there was no sense of when the city might take action against shops violating the ruling. "We need to understand what the intention of the courts were," said general manager of licensing Kaye Krishna. 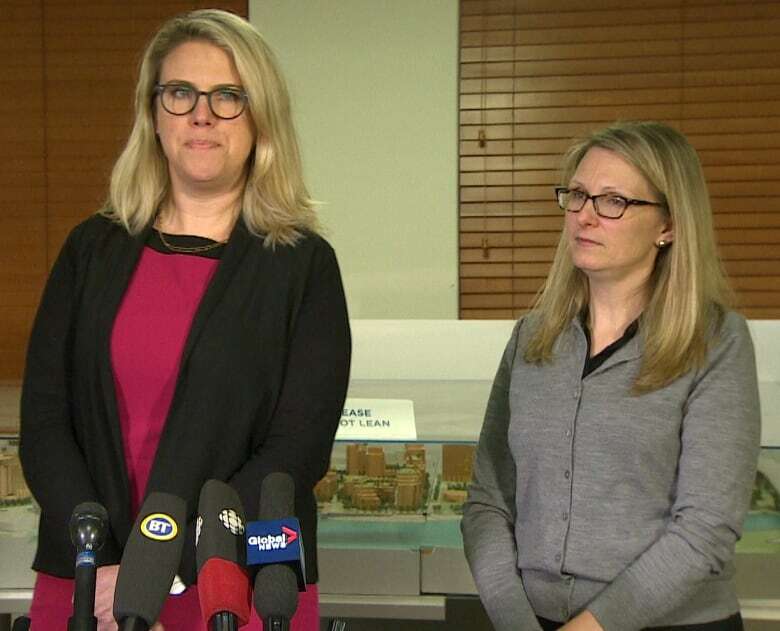 "We are working with our legal staff, we need to work with the VPD as well as the province who has new authority right now around enforcement." City officials don't have any jurisdiction to regulate the sale of marijuana, but it does regulate how and where businesses operate. 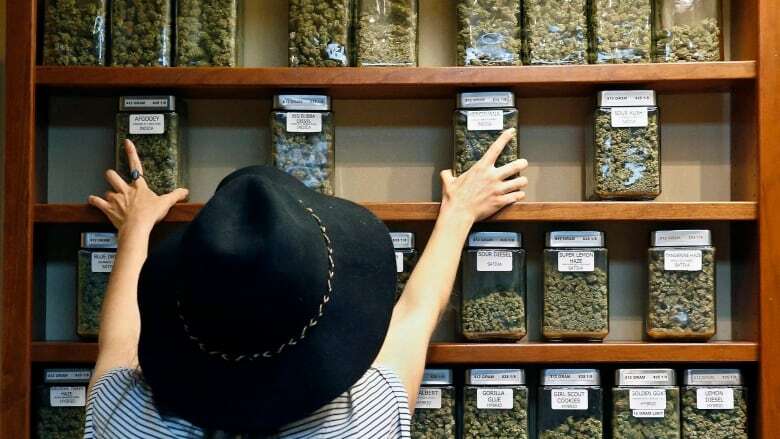 Since legalization on Oct. 17, pot shops in Vancouver need a development permit, a provincial retail licence and a new municipal business licence to legally stay open. "Absent exceptional circumstances, a municipality is entitled to a statutory injunction to enforce its bylaws," Chief Justice Christopher Hinkson wrote in his ruling. No recreational pot shops have been approved in Vancouver since legalization. The city said it has received notification from the province of 14 applications to open recreational marijuana shops since Sept. 19. Ten applicants have been told of the next steps they need to follow in the process and the city is reviewing the remaining four applications. The statement said Vancouver has collected almost $3 million from more than 3,700 tickets that were issued against businesses operating outside its regulations. At one of the shops licensed by the city prior to legalization, the ruling was welcomed. Andrew Gordon, vice-president of Aura Cannabis, said he was pleased the city is moving to "a 100 per cent licensed and regulated retail cannabis market." "We look forward to being able to operate in Vancouver soon and are committed to providing an exceptional and compliant retail experience for our customers and the community," Gordon said in an email. But Thursday's ruling was a disappointment for John Conroy, a lawyer representing several medical marijuana dispensaries, including the case's chief petitioner, Karuna Health Foundation. He said the judge's ruling was merely concerned with issues jurisdiction and "ducked" the constitutionality of whether or not the city could restrict access to medical cannabis. "He ducked having to address that issue," Conroy said. "That puts us in a situation where we may have to go to federal court." Conroy said many clients of the medical dispensaries are likely to be disappointed by the ruling as well. He said next steps will be discussed in coming days.